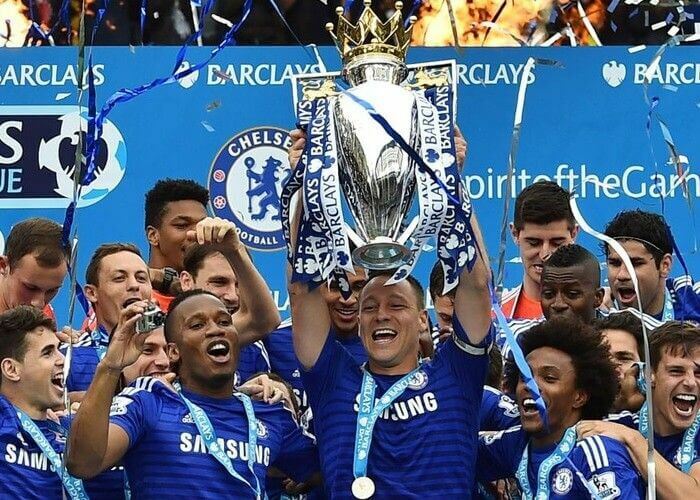 Chelsea were crowned as the new English Premier League champions, this is their sixth league title and their fifth Premier League title. Manchester United is the only other team to have won the Premier league more. Chelsea also set a new Premier League record winning 30 of their 38 league matches, they drew three and lost five. Tottenham came in 2nd place with 86 points. Harry Kane receiving the Golden Boot for the second consecutive year. Manchester City followed in third place with 78 points. Middlesbrough Hull City and Sunderland were all relegated from the league, with Sunderland spending 190 consecutive match weeks in the bottom half of the table before being relegated. Cristiano Ronaldo has led Real Madrid to their 33rd La Liga title, following his 40th goal of the season, in a 2-0 victory over Malaga on Sunday. This was Madrid’s first La Liga title in in five years. Madrid only needed 1 point to take home the title to ensure that Barcelona didn’t take home their third consecutive title. Madrid end the season with 93 points. Barcelona came in close second with 90 points, Atletico Madrid followed in third place with 78 points. The Waratahs gained an impressive 50-23 victory over the Rebels this weekend in Sydney, Australia, with Israel Folau scoring two tries. The Hurricanes ran over the Cheetahs this weekend in what seemed to be a very one sided match, in Wellington. For the second consecutive week the Cheetahs have conceded over 50 points in a match, with the Hurricanes’ Vince Aso scoring a hat-trick. The Stormers seem to be the only team which can handle which can handle the New Zealand teams, after loosing four consecutive matches, the Stormers beat the Blues 30-22 in a close game. This was the Blues first defeat to another team that’s not from New Zealand.